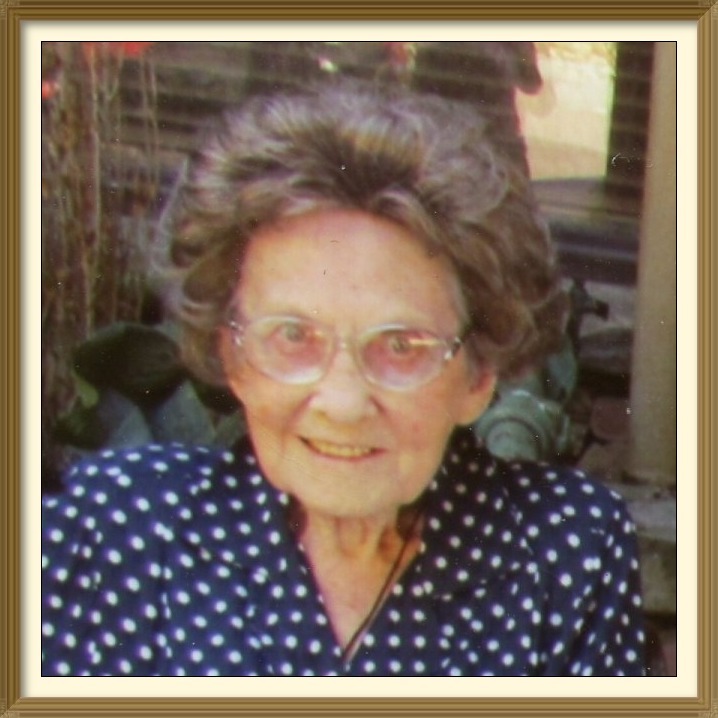 Anna L. Johnson — Warco-Falvo Funeral Home, Inc.
Anna L. Johnson, 103 of Washington died Friday-February 1, 2019 in Southminster Place, Washington. She was born April 30, 1915 in Pentress, West Virginia the daughter of the late Henry Lee and Laura West McElroy. Mrs. Johnson was first employed by McVehil Plumbing and Heating for twenty years before going to work as an executive housekeeper at the Georgetown Inn in Washington D.C. from where she retired. She was a member of the West Washington United Methodist Church. Mrs. Johnson enjoyed traveling, especially her trips to Alaska and Hawaii. Her husband, David Albert Johnson is deceased. Surviving is a son, David L. (Mary) Johnson of Washington; three grandchildren, Penny (David) Wetzel of Washington; William (Michelle) Herstine of Washington and Carie (Gary) Smith of Florida and seven great-grandchildren, Robert and Jonathan Wetzel, Miranda Herstine, Brianna, Mandy and Sarah Milligan and Aaron Narigon. Mrs. Johnson was the last of her immediate family. In addition to her parents and husband, Mrs. Johnson was preceded in death by a son, Robert Earl Johnson and by four sisters, Opel Bowers, Ida McElroy, Blanche Knabenshue and Ruth Patterson.